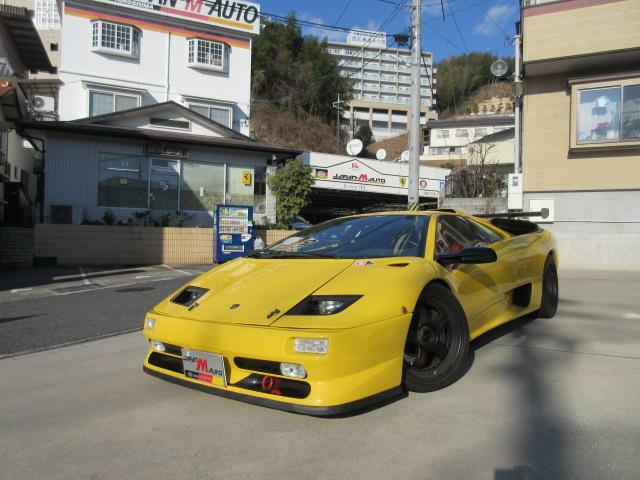 Lamborghini Diablo SV-R is a lightweight competition version of the SV and the first Lamborghini to be officially built for motorsport purposes. 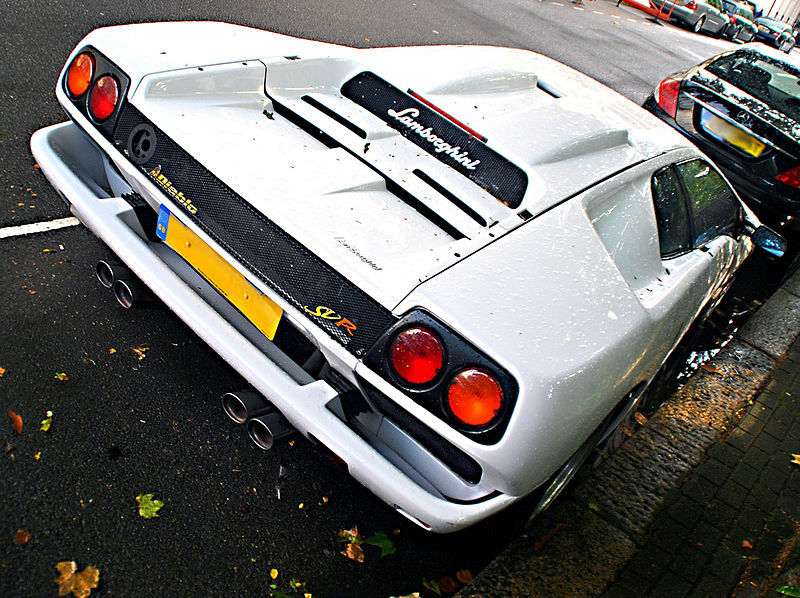 31 made. 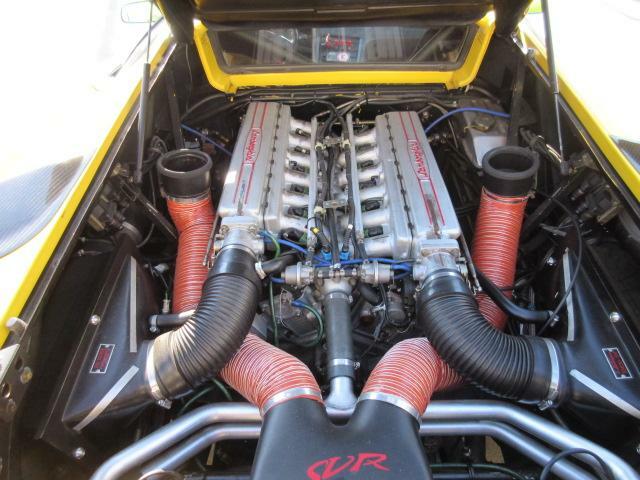 540 PS 5.7 l V12. 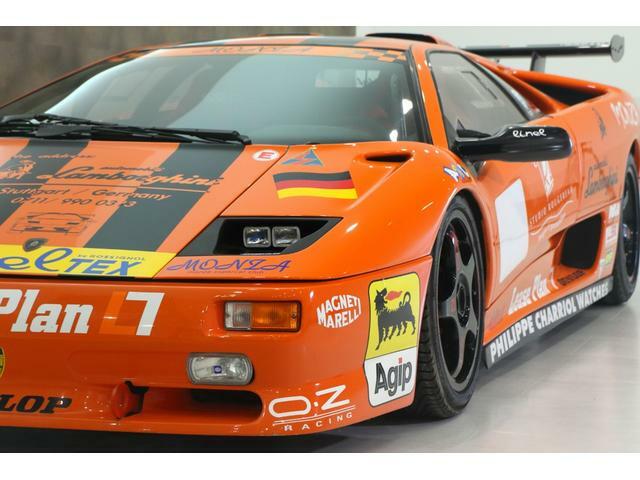 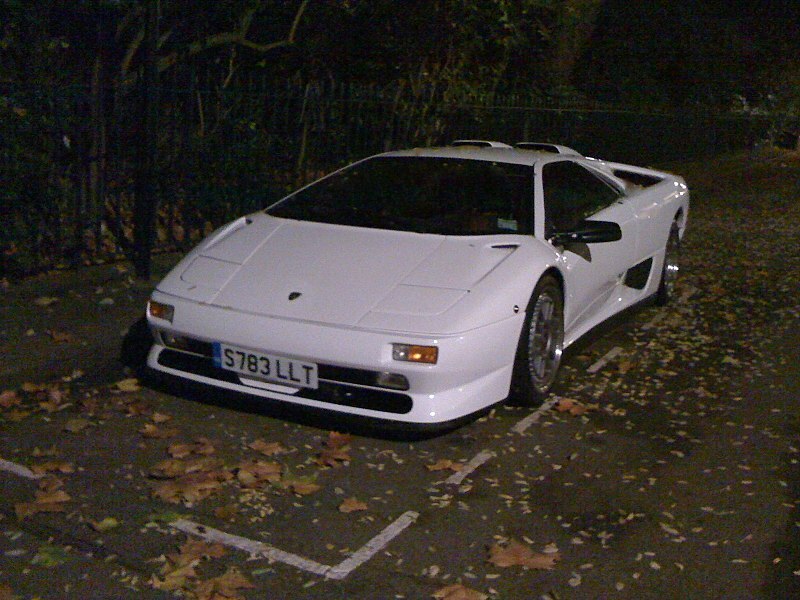 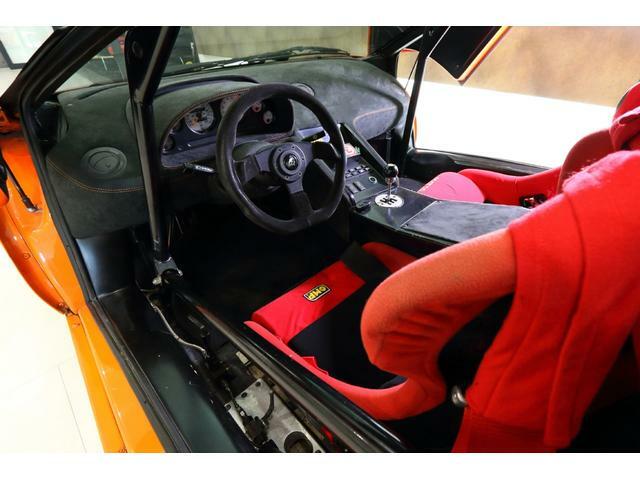 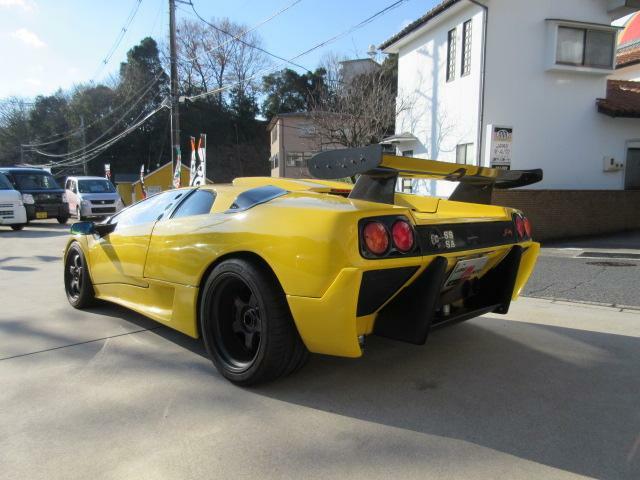 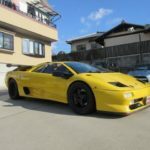 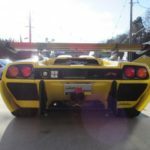 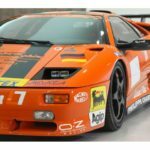 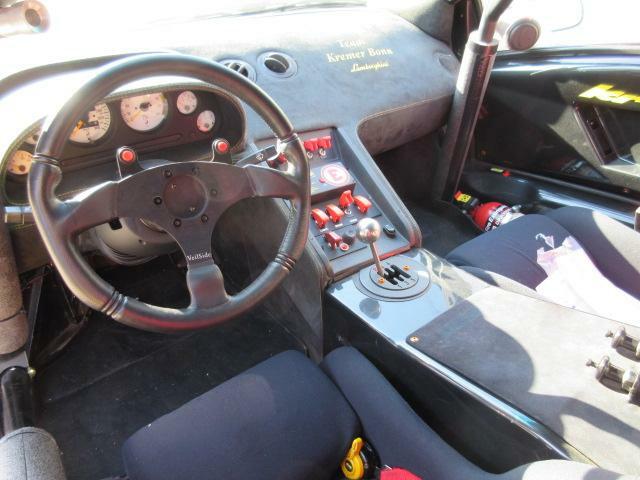 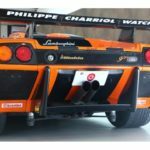 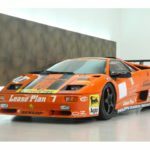 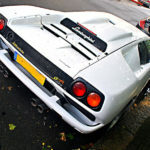 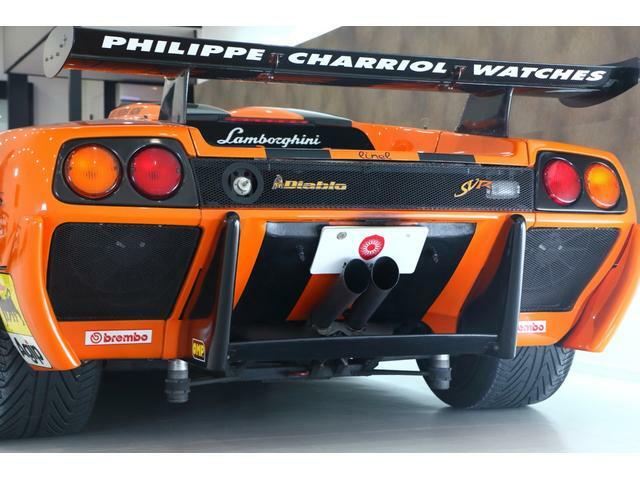 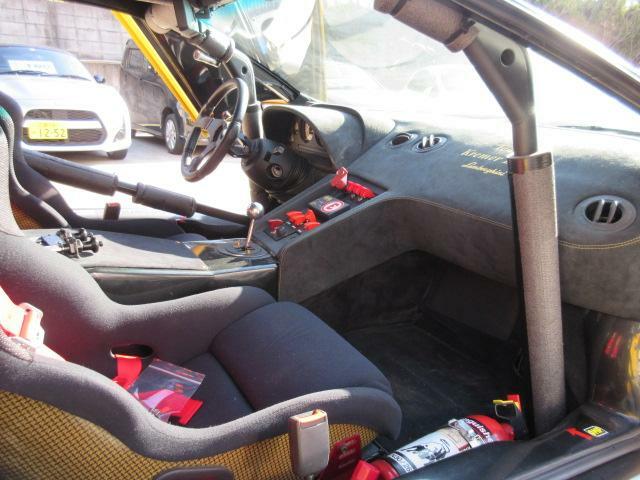 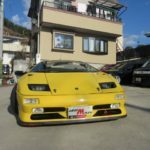 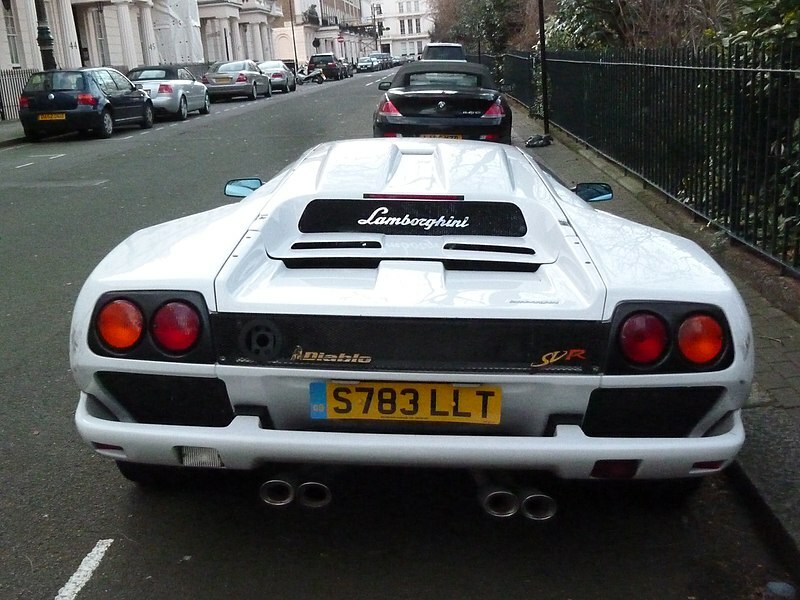 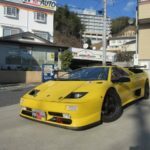 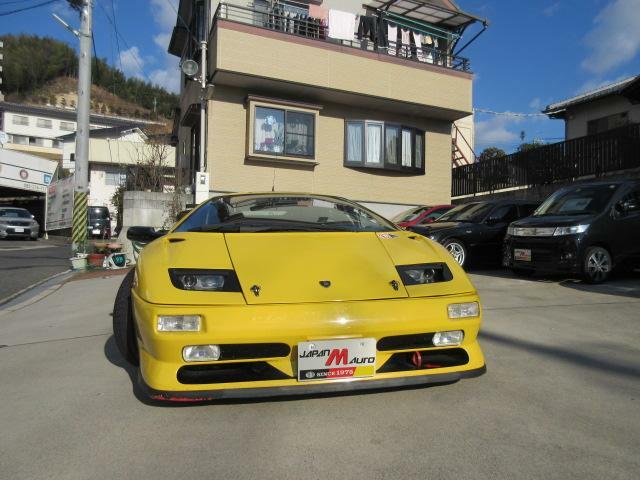 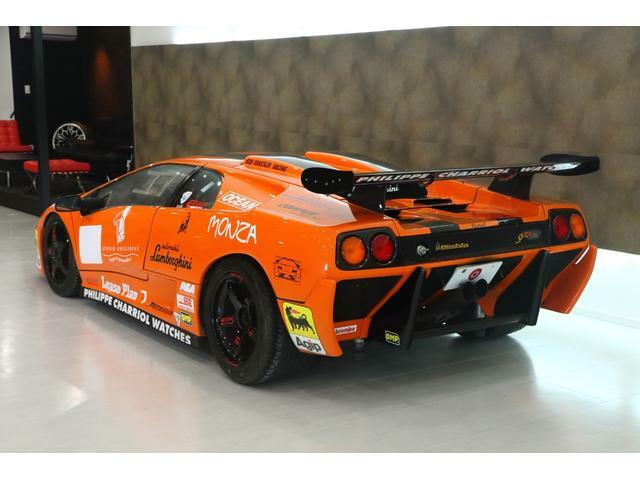 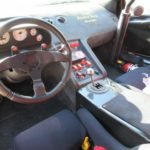 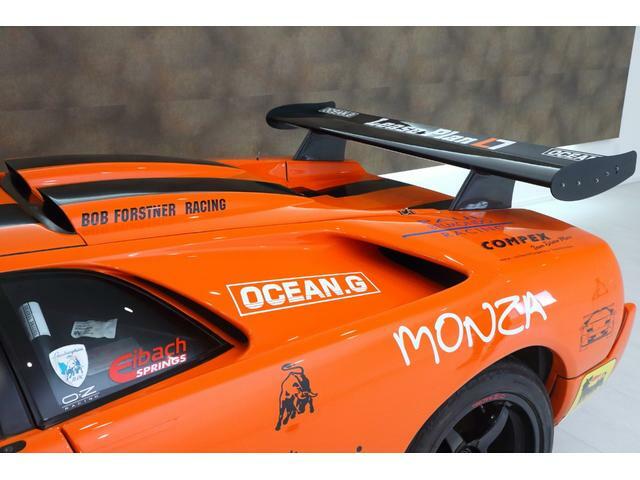 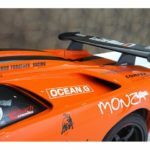 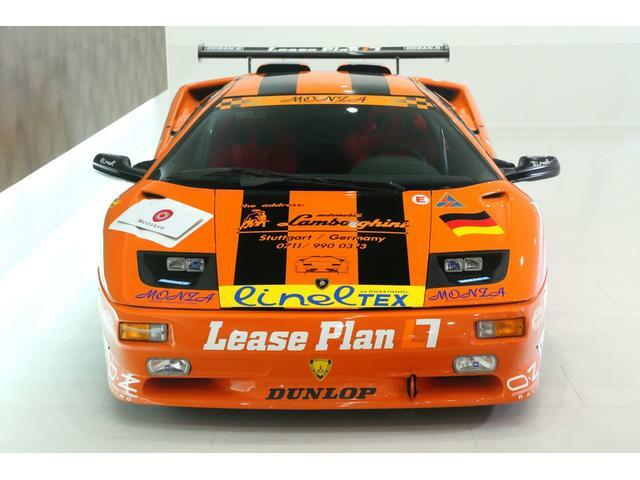 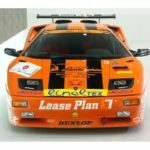 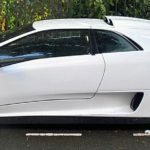 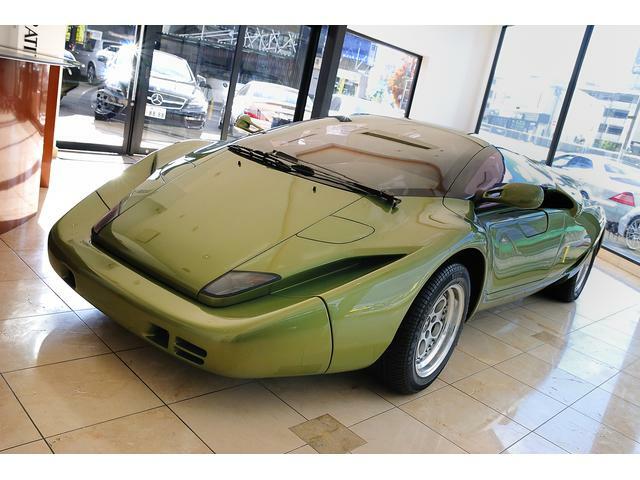 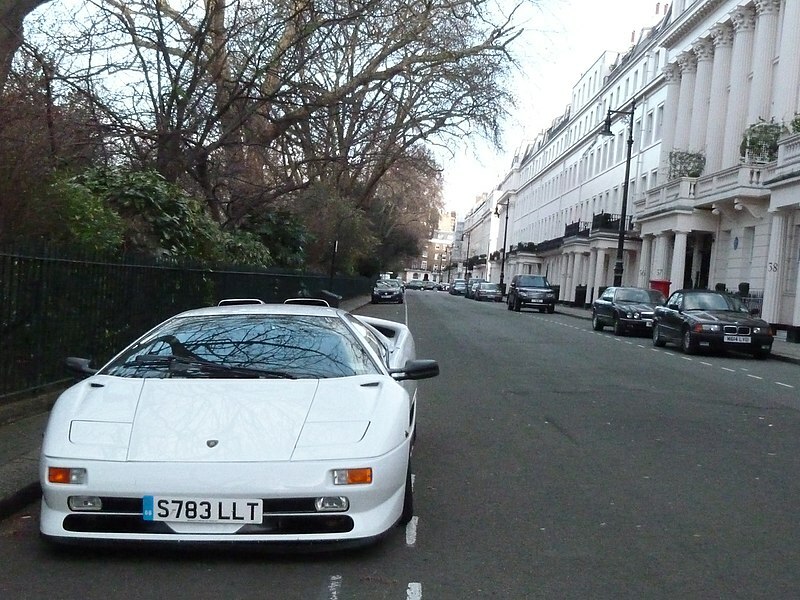 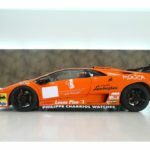 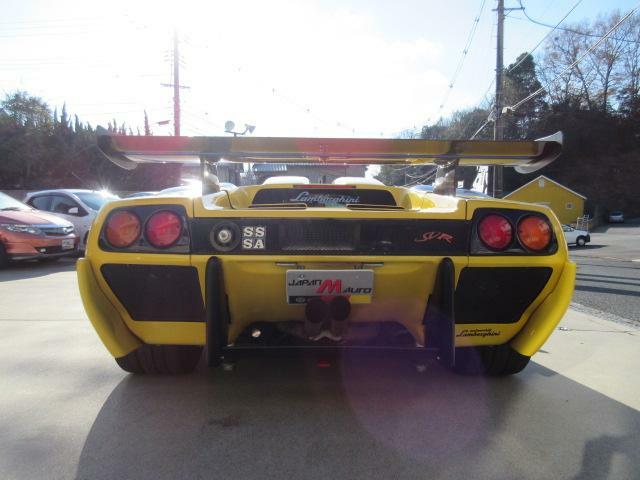 Lamborghini Diablo SV-R n.12 for sale on Goo-net-exchange. 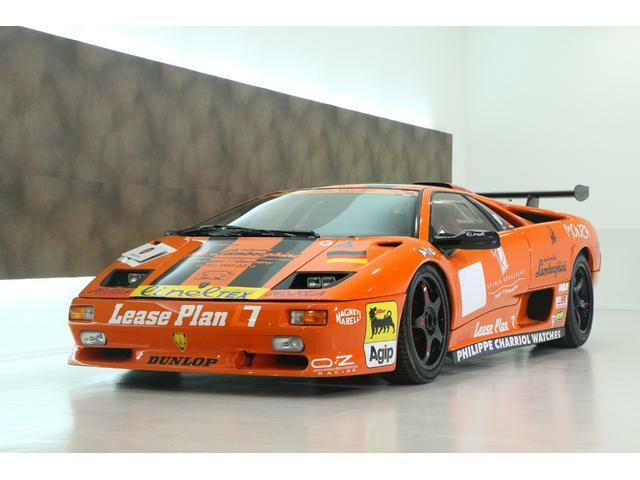 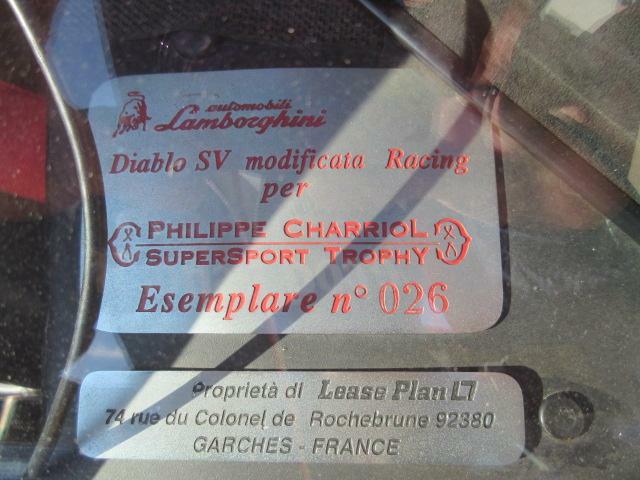 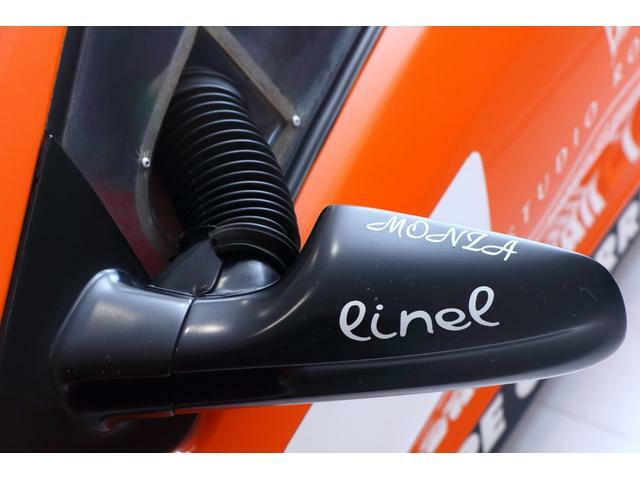 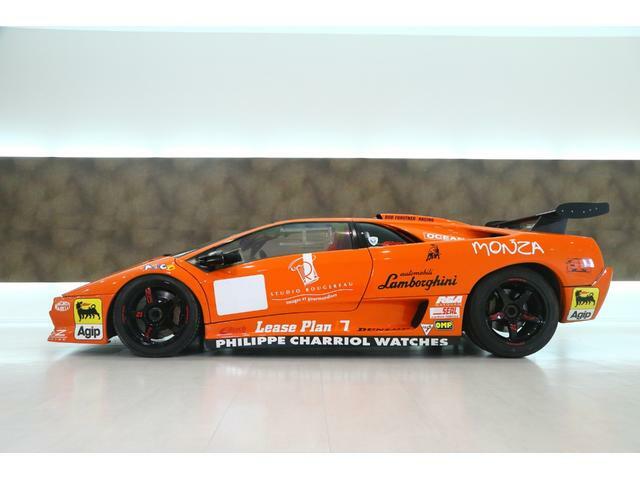 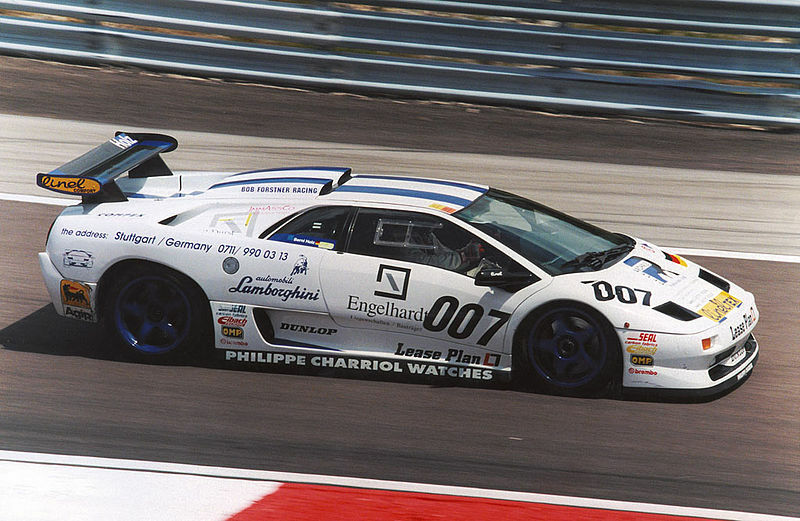 Lamborghini Diablo SV-R n.26 for sale on Goo-net-exchange and Carsensor. 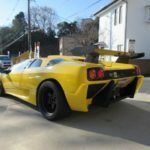 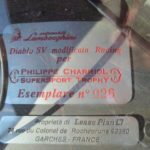 More on Diablo SV-R on Lambocars.com. 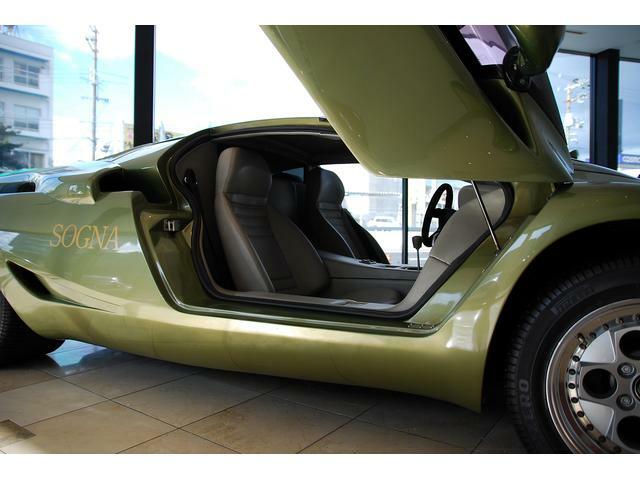 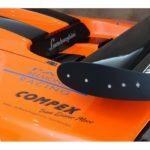 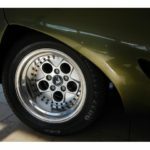 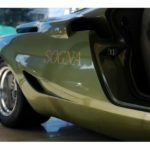 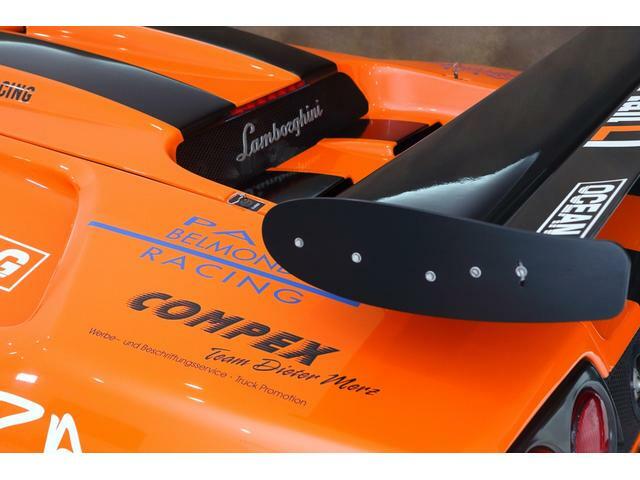 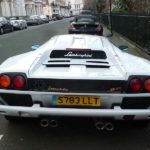 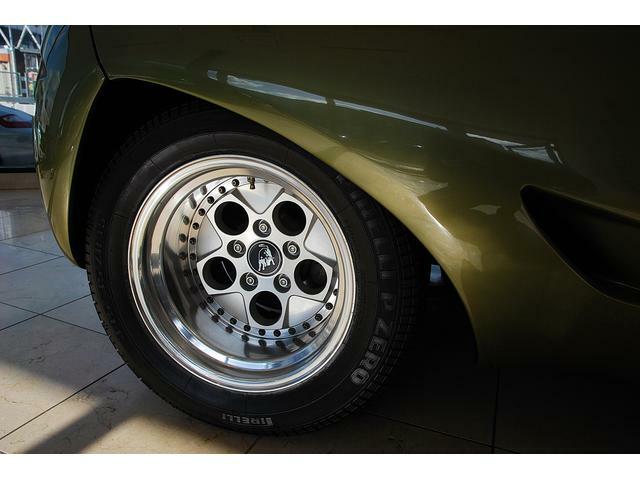 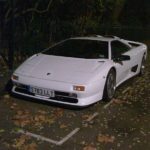 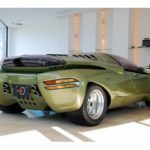 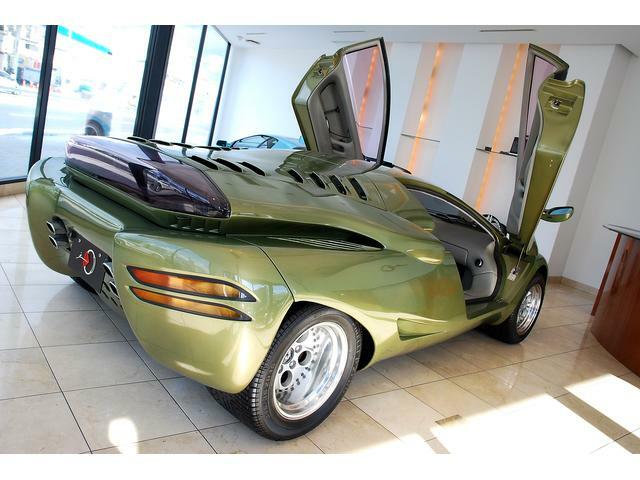 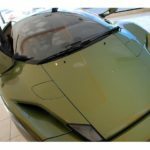 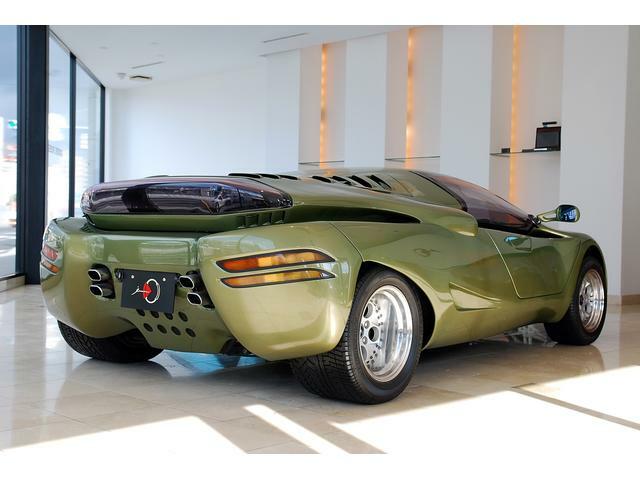 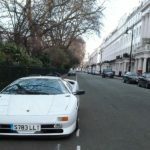 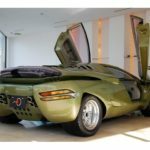 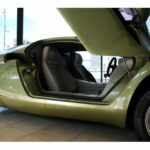 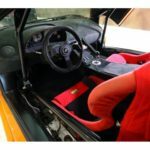 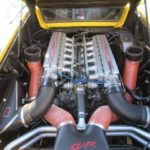 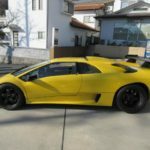 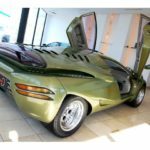 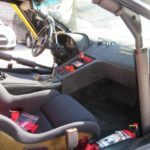 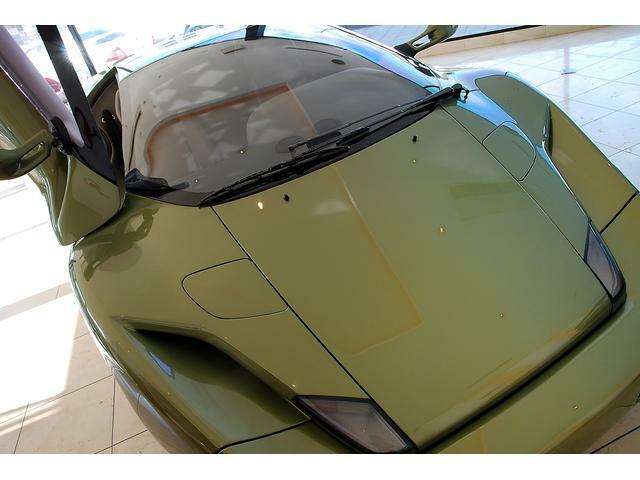 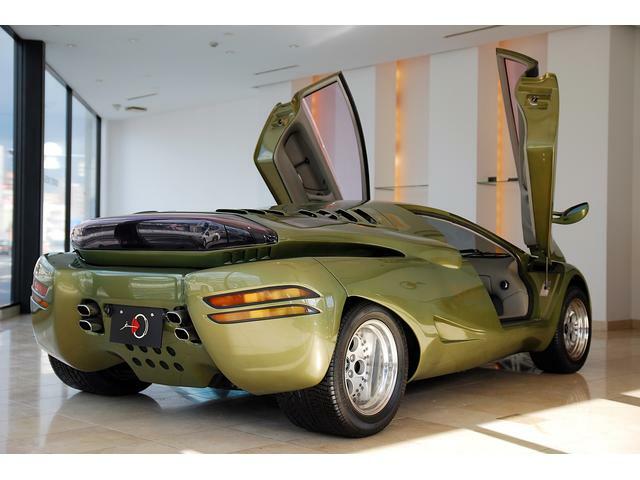 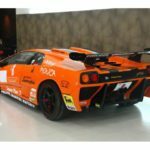 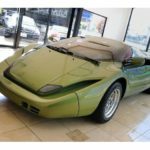 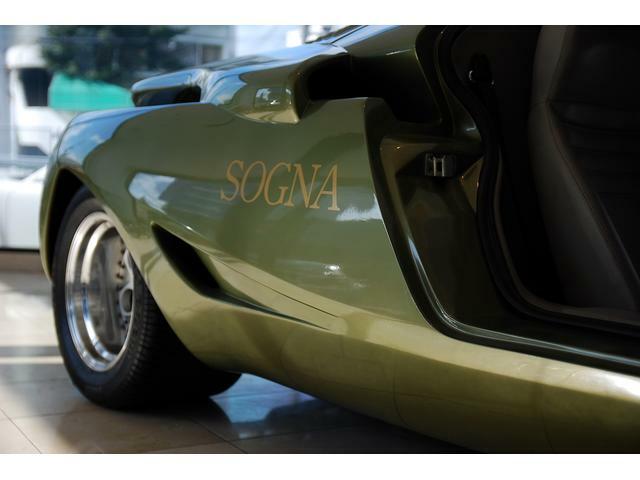 Lamborghini Sogna for sale on goo-net-exchange.com. 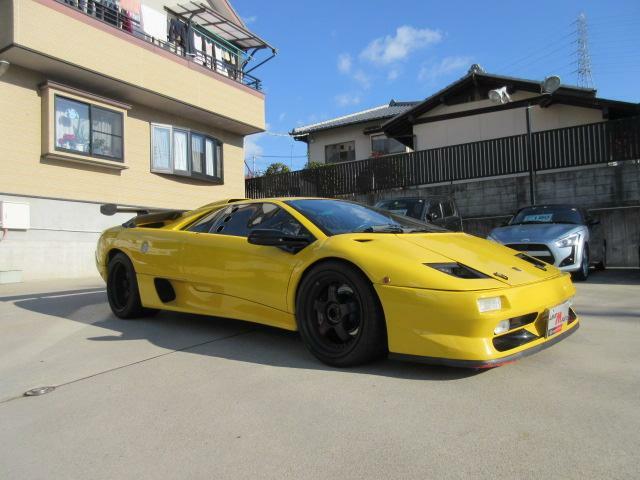 Designed in 1991-1994 by Ryoji Yamazaki of Art & Tech Studio. 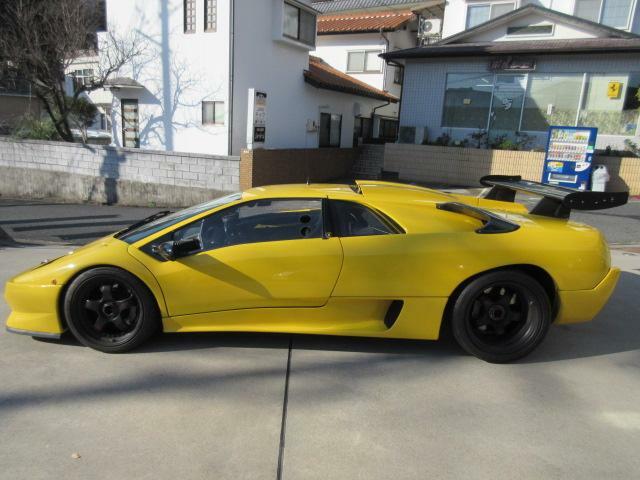 Based on Lamborghini Countach with 5.2l V12 engine.